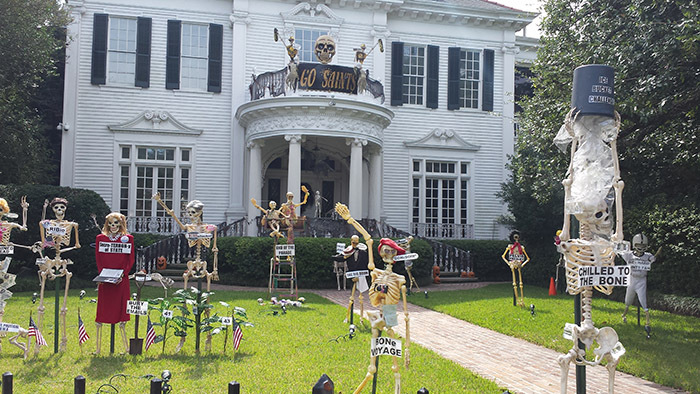 Visit Iconic New Orleans Vacation Destinations like the French Quarter, Garden District, Plantations, Cemeteries, and Swamps. 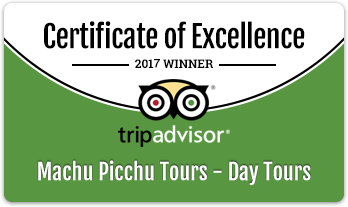 Machu Pichu provides sheltered and secured parking for your vehicle while you take your cruise. We are located only 5 minutes from the cruise terminal and will provide a free roundtrip shuttle with no waiting in line for the vehicle to fill up!